Exclusive NHS Discounts Durham. Find below offers and deals for NHS Staff in Durham. If you can't find what you are looking for, then simply refind your search with using the box above. Builders offer: We can offer a discount of 20% off our normal rates for NHS staff. Alan Clarke Photography specialise in people photography, especially maternity and new born babies. We cater for all ages and also cover weddings. Azutura is a manufacturer of customisable wall murals based in the North East of England. Fish Spas/Nail bar/beauty offer: Buy one get one free fish pedicures, 20 % NHS Discount in the nail bar/pedicures & gift vouchers ! Bespoke arrangements and bouquets to suit your needs. We specialise in traditional wooden toys that can inspire young minds, entertain for hours and generate memories that can last a lifetime. Cake makers offer: 10% discount off your first order. Please email me your requirements and include the code NHS10. Damp Proofing offer: On production of your NHS card we will happily offer you a 5% discount on your quotation. Car accessories and cycles offer: 10% off the RRP of any Trek bike in our Durham store plus free membership of our cycle club which gives 10% off any bike accessories in store. DCP offer a wide range of car parts and accessories plus a range of Trek and Gary Fisher bikes. We offer finance deals on cycles, alloy wheels and leisure products in store. Motor Vehicles Repair & Maitenance offer: We currently maintain blue light response vehicles. MOT testing centre, full garage service, for Private & Commercial Vehicles, Recovery & delivery service provided. Furniture Retail offer: We are pleased to offer all NHS staff 10% off their first order placed with us. Please contact us before ordering, quoting special code NHS0812. Fitness offer: £5 Entry for all day access on Mondays and Wednesdays. You will need to produce your valid NHS card - subject to £12.50 membership fee and shoe hire, if required. Specialist climbing facility with bouldering, expert and junior areas plus an on-site cafe. Domestic Electrician offer: Normal hourly rate reduced by 16 per cent. eg £30 reduced to £25 per hour. We are a small haven in durham city centre to meet all your beauty needs, massage, facial & body treatments, waxing, hand and foot treatments. Massage therapy offer: My prices are all heavily discounted so that everyone can afford to include a treatment or two in their monthly mental & physical well-being routine. Entertainment offer: Get £7 tickets to our monthly Comedy Stoe show (Normally £11). Every first Sunday of the month! Quote 'Giggle7' when booking. All types of repairs Tyres, ehausts, clutches, brakes, MOT, Services, Ect. All makes covered. WE offer friendly personal service to all customers. Local pick up. Icon Wall Stickers is a leading UK manufacturer of wall art including wall stickers and murals. Every product is custom made by our in-house Production Team. Survey and Valuation offer: 15% off our standard valuation fees. 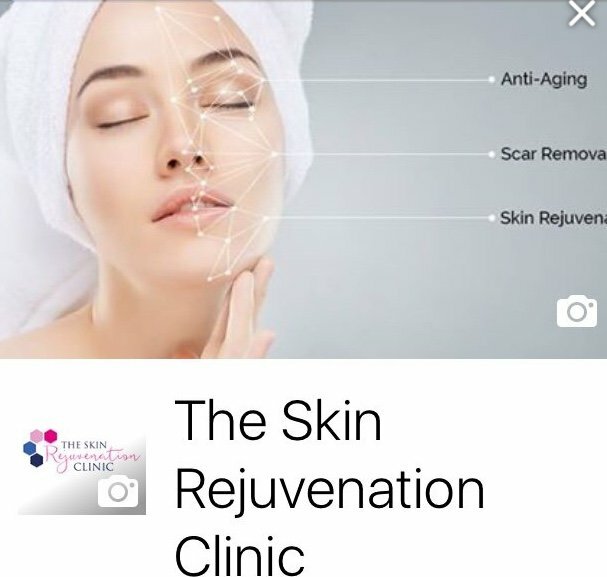 Non surgical treatments to enhance your natural beauty, softening ageing lines and smoothing wrinkles. We offer fantastic deals with brand new cars and vans. Business and personal lease deals available with amazing savings. The National Stop Smoking Centres branch in Durham provides hypnotherapy, acupuncture and, for the hardest cases, The Phoenix Stop-Smoking Programme. REMOVALS AND STORAGE offer: we will give very a competitive price for your requirements. Italian Restaurant offer: 10% off total bill including drinks. The offer is on any menu. Lunch 2 or 3 course, Early evening 2 or 3 course, A La Carte. Gift Shop / Prom and Evening Dress Shop offer: We would like to offer 10% discount across the whole shop (Sale items excluded). Simply show us your card in store or enter code NHS10 online for 10% off your basket. B&B and Indian Restaurant offer: 10% discount on food at Indian Restaurant and call special rate for Rooms, party hall and conference facilty. Retail & Catering offer: 10% off Afternoon Tea, served on the finest of china. Block paving and building specialists. All building work undertaken. Free estimates. CRB Checked and fully insured.